Batik Gedog is a traditional painting Batik from Tuban - East Java. 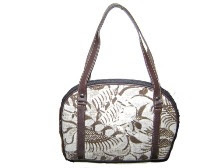 The batik was created from handmade tenun (woven) fabrics. The region where mostly produces this kind of batik is Kerek. 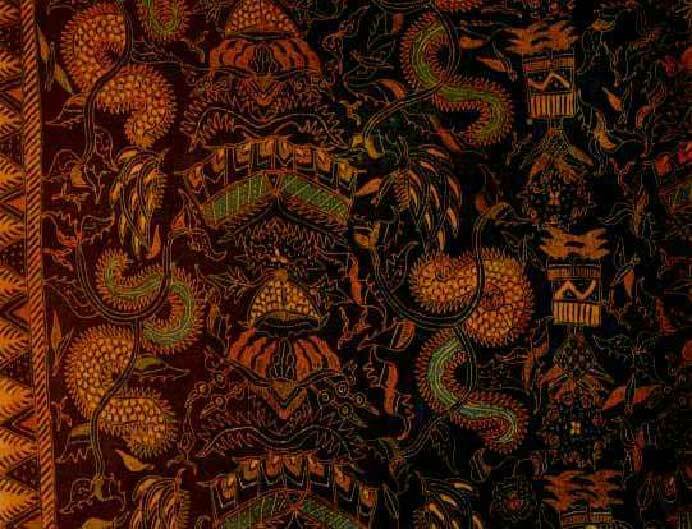 Batik Gedog has so many kinds of motif and design , such as Ganggeng, Kembang Randu, Kembang Waluh, Cuken, Melati Selangsang, Satriyan, Kijing Miring, Likasan Kothong, Guntingan, Panjiori, Kenongo Uleren, Panji Krentil, Panji Serong, and Panji Konang. The last 3 of motifs, in former was only wears by the prince. Then Panji Krentil that has indigo color, believes have a power to healing some diseases. Gedog batik colors rather darkness. Batik motifs dominated the bird and flower motifs. Based on the cultures that influence the motifs of batik Gedog, Batik Gedog motives were influenced by three cultures in each details. Such as the bird picture that being a motif of Batik Gedog, is bird called “ Hong”, which is a bird from China, and never be found in Tuban. 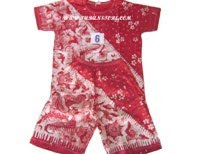 Then, flower motifs, we can found in common batik’s motif along of Java Island. The last, culture of Islam represented by the religious name of Batik Gedog’s motifs such as Kijing Miring, etc. Former, Batik Gedog only use or wear in a tradional ceremony such as earth alms (sedekah bumi), wedding, and funeral. 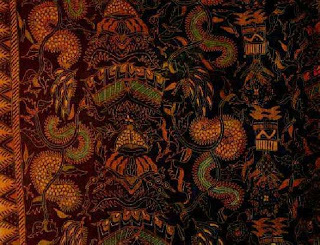 But by the time, Batik Gedog now, is also use as a daily clothes and other functions such as such as souvenirs, like tablecloth, bad cover, and also wall’s decoration. And, nowadays batik has been used in any kind of fashion.